Burnished leather adds handsome sheen to a classic cap-toe Balmoral outfitted with cleverly concealed Nike Air® cushioning for unsurpassed comfort. – Leather upper and lining/leather and rubber sole. 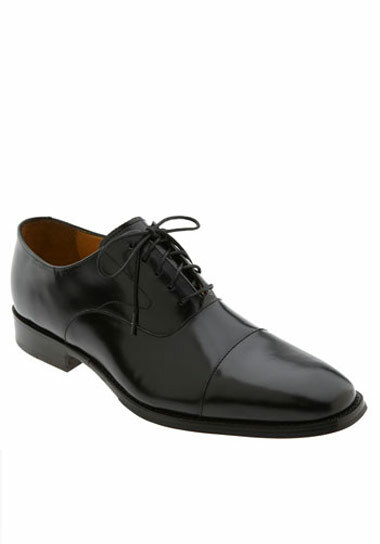 – By Cole Haan; imported.